Advanced Fiberstrong Shampoo is rated 4.5 out of 5 by 24. 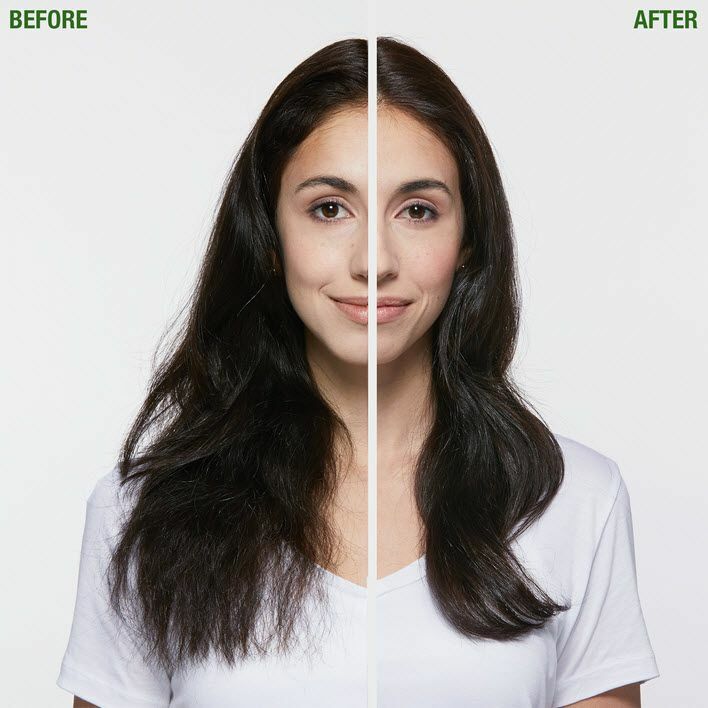 Share https://www.matrix.com/biolage/advanced/fiberstrong/fiberstrong-shampoo FiberStrong Shampoohttps://www.matrix.com/~/media/images/product-images/biolage/advanced/reno/biolage3767_advanced_fiber_strong_shampoo.jpg Cleanses hair, leaving it healthy looking and resistant to damage. Rated 5 out of 5 by Morgan1190 from Amazing! I have been through two sessions of bleaching my hair so I really needed a product that was going to keep it protected from all the damage and this shampoo and conditioner are beyond awesome! My hair is so strong and still feels soft and healthy. I would HIGHLY recommend. Rated 5 out of 5 by Savvy from HOLY GRAIL! OMG, what can I say! I've tried all sorts of shampoos including the non-sulfate/organic/ from the drugstore brands to salon brands but none, I reiterate NONE healed my dry hyper-sensitive scalp like Matrix Biolage Fiberstrong does! Just with a single try, my scalp stopped reacting, no bumps, no itchiness and my hair is so smooth and not to forget my curls been revived :) I pair it with the conditioner from this line and just ordered the FiberStrong Intra-Cylane Fortifying Cream! Rated 5 out of 5 by mslucy from Been using this shampoo for about a week now & it works great! 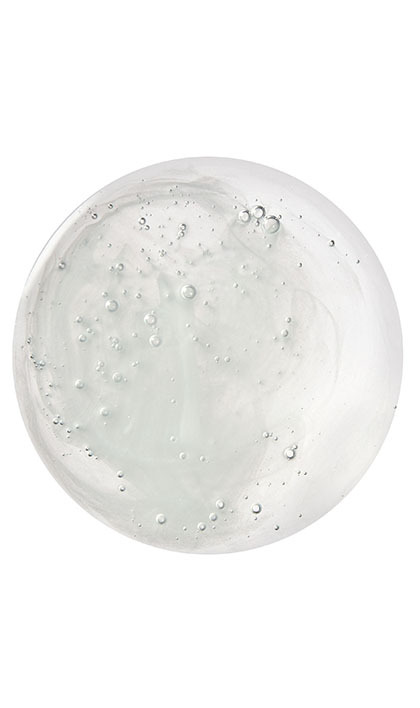 Other products make my hair dry and frizzy on the ends, but now its strong and sleek. Best product i've used so far. Rated 5 out of 5 by francikg from amazing product I have always had really bad hair. My stylist recommended this new product. My hair always breaks off and falls out. I've used this one time and can already see the difference. My hair feels better and the ends are no longer frizzy. just like one of your other writers said, I can see the difference also after one use. 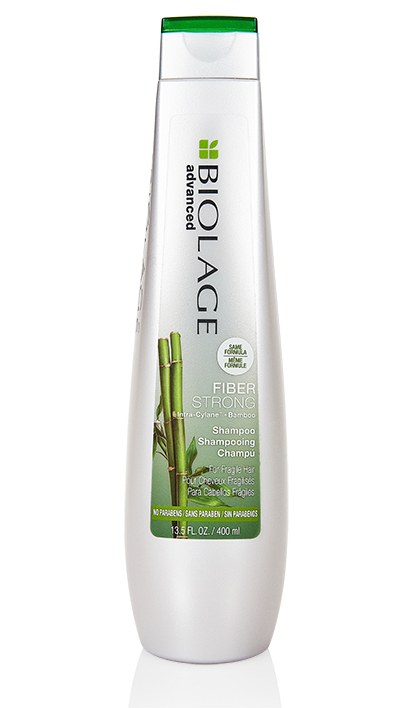 Rated 5 out of 5 by Anonymous from Biolage Fiberstrong Shampoo I just started using this shampoo and LOVE it! I have very fine, weak hair that does not hold a style well. This product is making my hair stronger and has stopped my hair from falling out. Great product!! The smell is fabulous too!